The only way to grasp beauty is to embrace it, turn it upside down, and transform it into something even more extraordinary. This is Bvlgari’s approach that has culminated in a project entitled ‘Reinventing (Design) Rules’. This three-part project will be presented for the first time as part of Milan’s Design Week, the ‘Fuorisalone’ which opened yesterday and will run till 22 April 2018. The Bvlgari ‘Reinventing (Design) Rules’ journey takes place in three different locations. 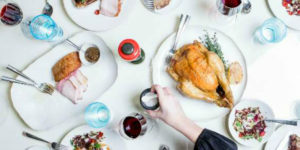 It begins in the Brera Design District as part of the main ‘Fuorisalone’ where there will be a 1000-metre-squared installation. 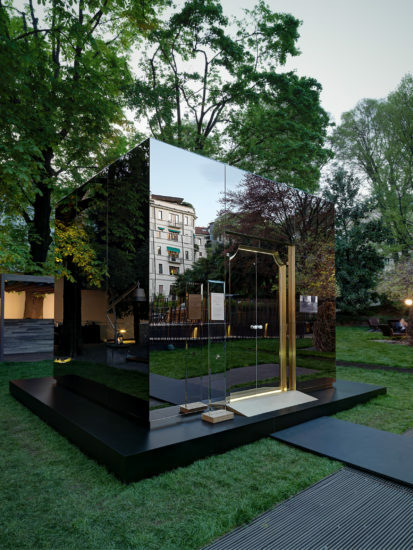 Following which, guests can make their way to the Bvlgari Hotel Milano which features a ‘Mirror Cube’ in the Hotel’s garden, and finally to the Montenapoleone Boutique Gallery that will transform into an immersive environment, allowing visitors to experience the B.zero1 collection. The vibrant world of design comes to life with an immersive, interactive installation at the Brera Design District. 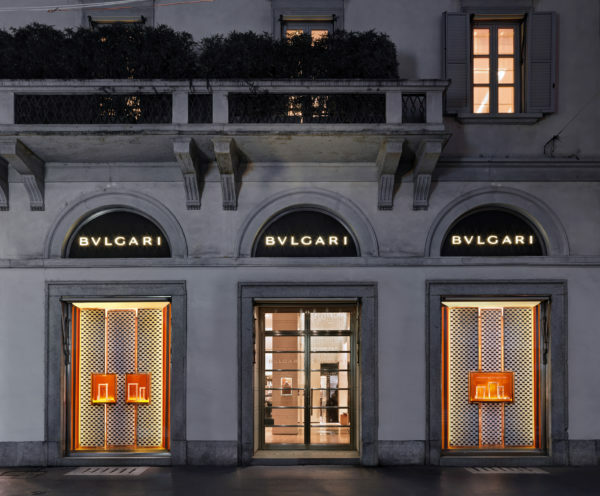 It is a stunning visual adventure that translates three key elements of Bvlgari creativity – materials, modularity and colour – into a three-dimensional space, interpreted by three icons from the world of design and architecture: Iván Navarro & Courtney Smith, MVRDV and Storagemilano. A pioneer in mixing innovative materials with precious ones, the inventor of modularity in prêt-à-porter jewellery, and a master of colour, Bvlgari the Roman jeweller continues to challenge the rules of design, defying and re-envisioning aesthetic standards. 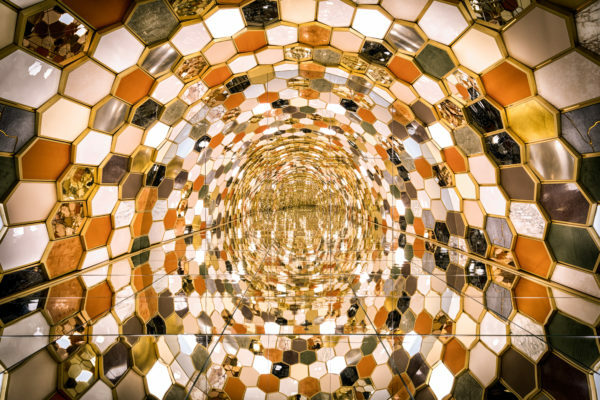 Envisioned as a labyrinth, the installation welcomes visitors into an abstract universe, where they are forced to abandon everything they know so that they may grasp the Bvlgari essence of art and design: to deconstruct rules in order to reinvent them. B.Zero1, the iconic jewel of the Roman Maison, is the perfect motif for this celebration of Italian design. 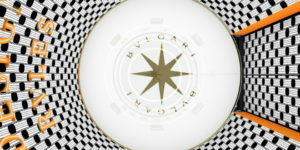 The three spaces dedicated to the three key elements of Bvlgari’s creativity can be read not only as the stylistic identity of the brand, but also as a behind-the-scenes exploration of a ring that is the veritable example of arresting architectural lines combined with a revolutionary soul. 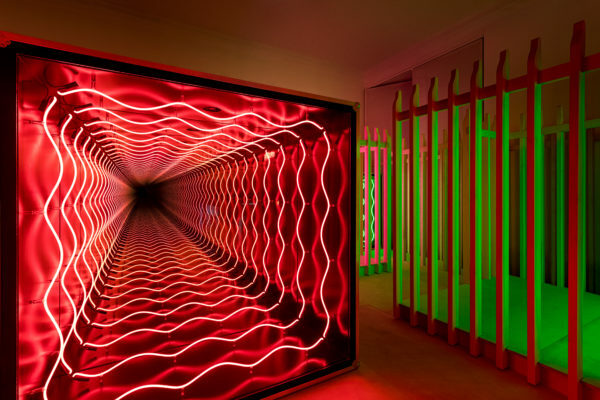 As visitors immerse themselves in this vision of the brand, they are treated to one more unexpected surprise: the Dream Machine. 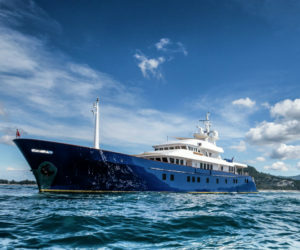 This dreamlike setting encourages visitors to rethink the traditional role of retail and luxury in their lives. 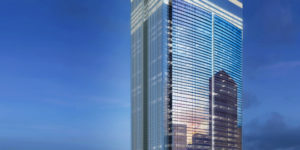 The Bvlgari Hotel Milano will also be transformed into a spectacular space for design, and will host the second part of the ‘Reinventing (Design) Rules’ journey: ‘The Mirror Cube’. Ideally visited after the Labyrinth installation in Brera district, the ‘Mirror Cube’ occupies the Hotel’s garden, Il Giardino, and makes it shine through its mirroring external walls. Once inside the dreamlike structure, the hypnotic black and white pattern lining invites audiences to engage with the visually captivating structure. Here, the B.zero1 dominates the scene in three different ways while scaled models of works featured from the Brera District installation represent the continuum of the Bvlgari journey. In addition to ‘Reinventing (Design) Rules’, ‘Selfie Rules’ are also reinvented inside the Cube: a special camera shoots 36 pictures per second to generate an instant GIF that is then delivered by email to guests. 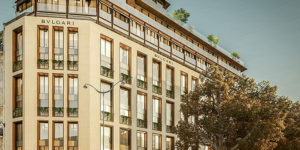 At the Montenapoleone boutique, the mesmerising Bvlgari Gallery will evoke the distinctive patterns of the Brera Design District and Bvlgari Hotel’s installations. 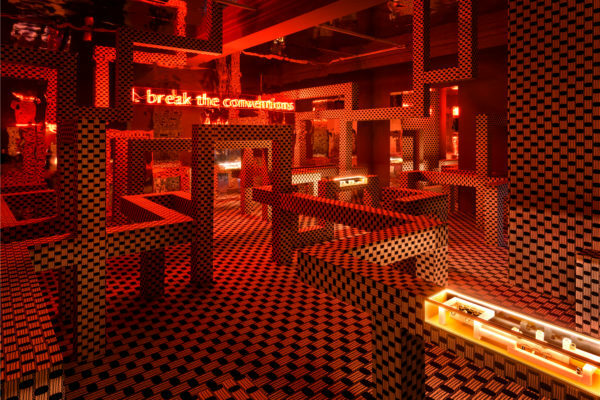 A riveting environment allows guests to fully enjoy and celebrate the B.zero1 collection universe through themed windows which are decorated with geometric patterns. The unparalleled artisanship of Italian furnishings toe the line between light and dark to welcome visitors with a disruptive ambience in the name of creativity and design.